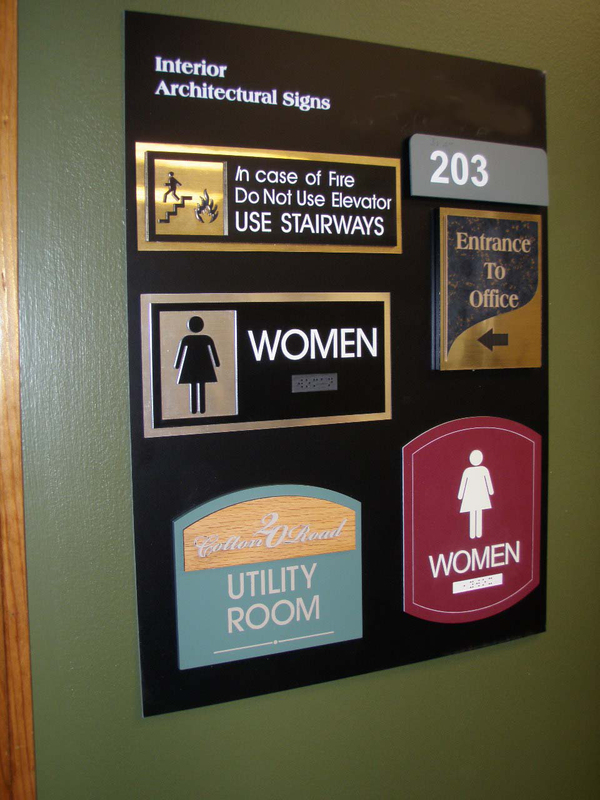 With our in-house laser and engraving capabilities, Classic Signs Inc. can produce all types of signs which meet the ADA (Americans with Disabilities Act) regulations. Raised letters with Braille characters are the main identifiers for meeting the regulations. All public buildings must have this type of signage used in their wayfinding program. 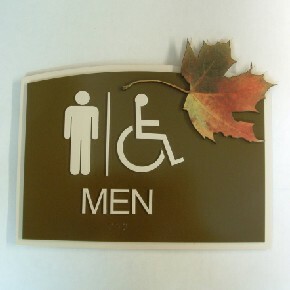 Special attention is made toward designing attractive signage which complements the building's décor and color scheme.